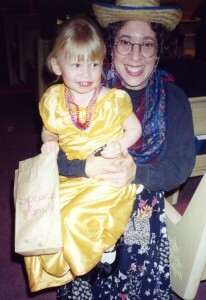 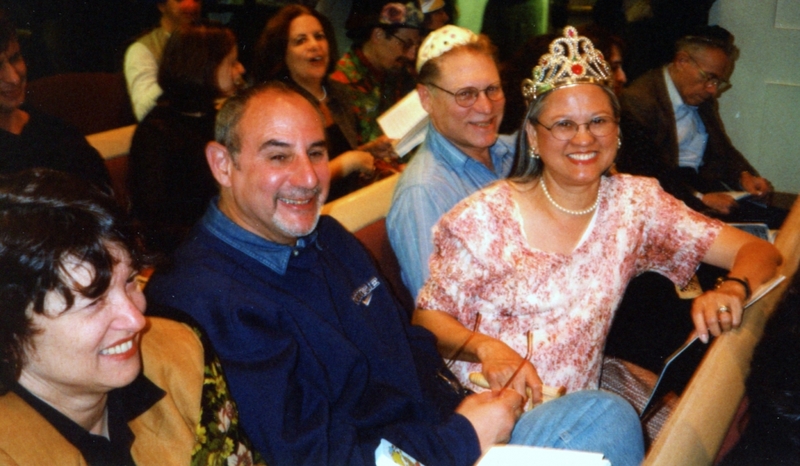 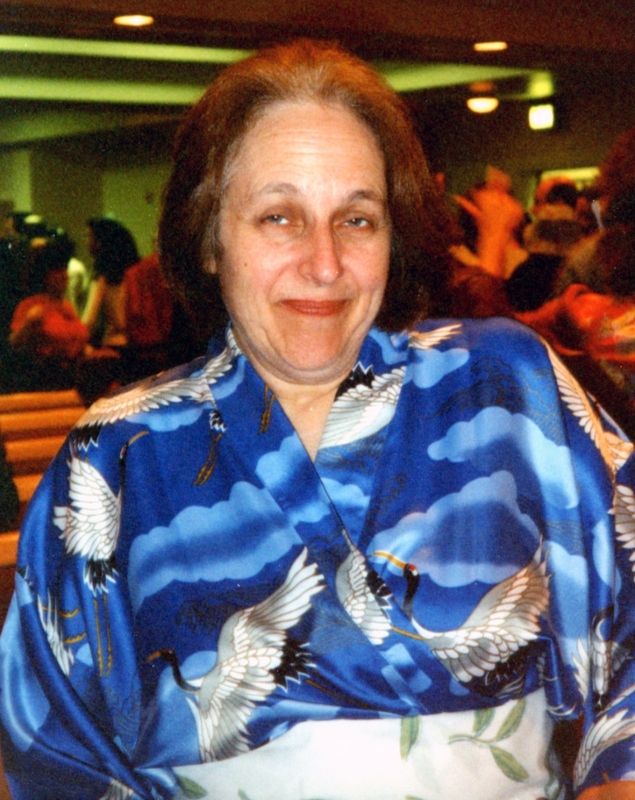 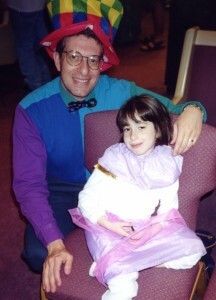 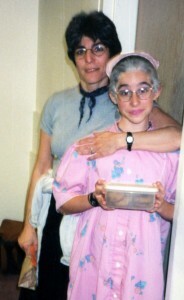 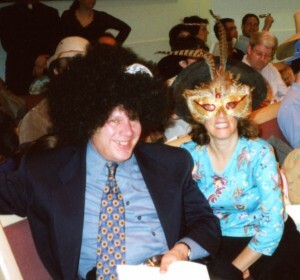 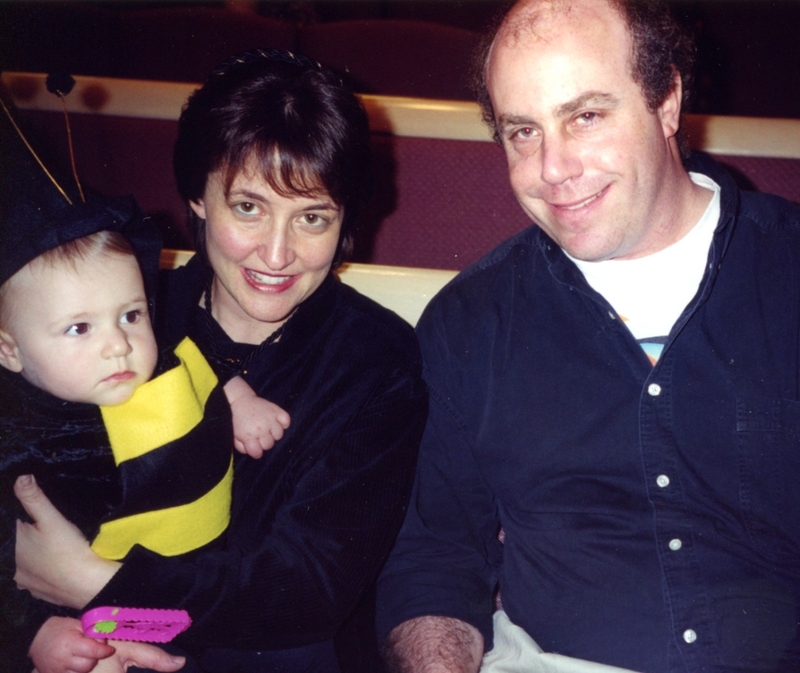 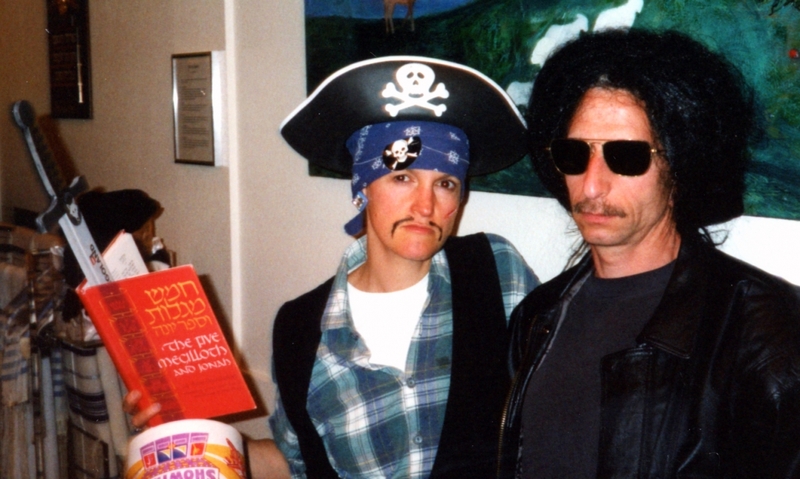 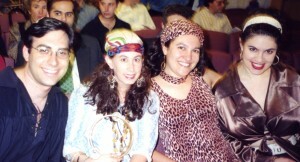 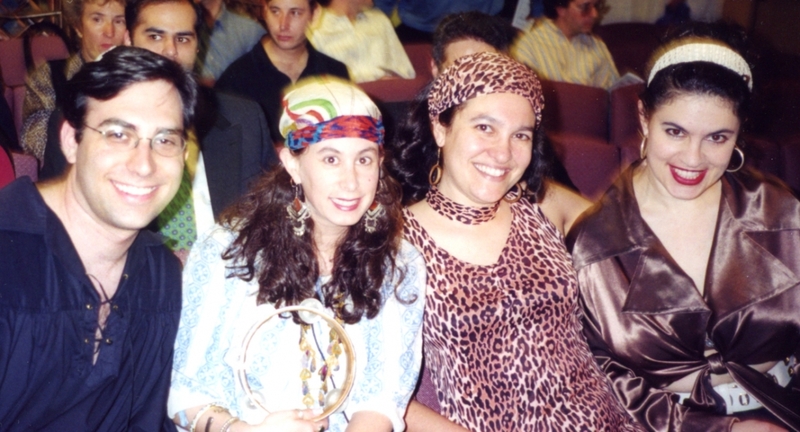 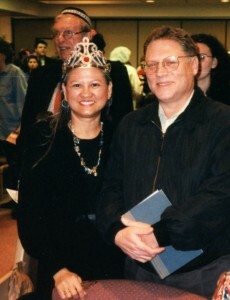 Diane Roosth found a number of photos from Library Minyan Purim celebrations from 1998-2000. 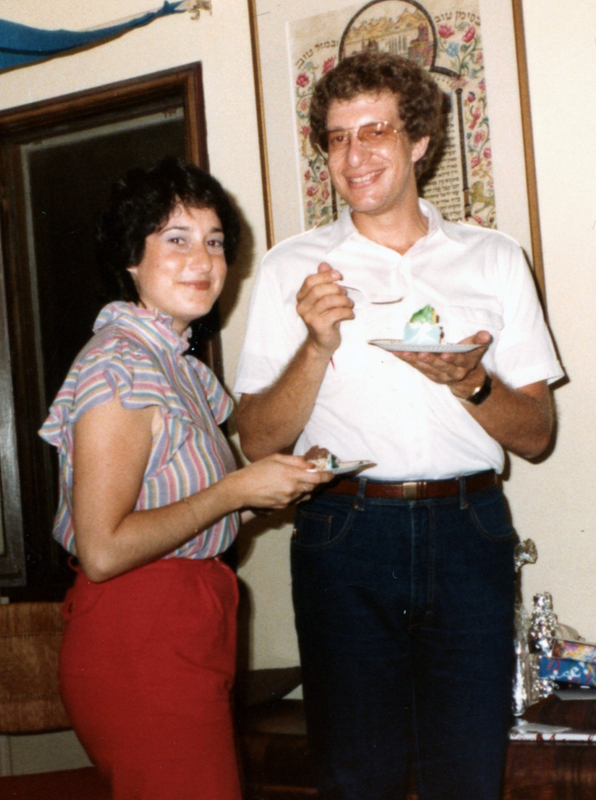 Please email webmaster@libraryminyan.org with identifying information and/or comments. 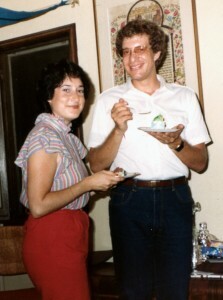 He will add them to the images.